Norway's 'Selbu' mittens are world famous. Traditionally these mittens are worked in black and white but these days we have such a huge choice in colours so why not inject some colour into these mittens. I've got a few 'Selbu'-inspired mittens coming up and the first ones are 'Vinter Votter'. 'Vinter' is winter in Norwegian and 'votter' is mittens. 'Vinter Votter' feature a traditional Norwegian snowflake motif. 'Selbu' mittens normally have a shaped thumb gusset and patterned thumb but I decided to make things easier by working an 'after thought' thumb. It's easy and the fit is great. I also don't like working stranded colourwork on small things like fingers so I left the thumb plain. Vanessa was a bit unsure of the photo below and above. Photographing mittens is not easy. You've got to make it look natural but show all the design details. Not sure I got the balance right in these two photos. The pattern is written for Lang Merino 200 which is the yarn I used for the mittens above (green/charcoal) but I have a feeling this yarn may have been discontinued. I bought my yarn at Spin A Yarn a few weeks ago but when I search online it's difficult to find. 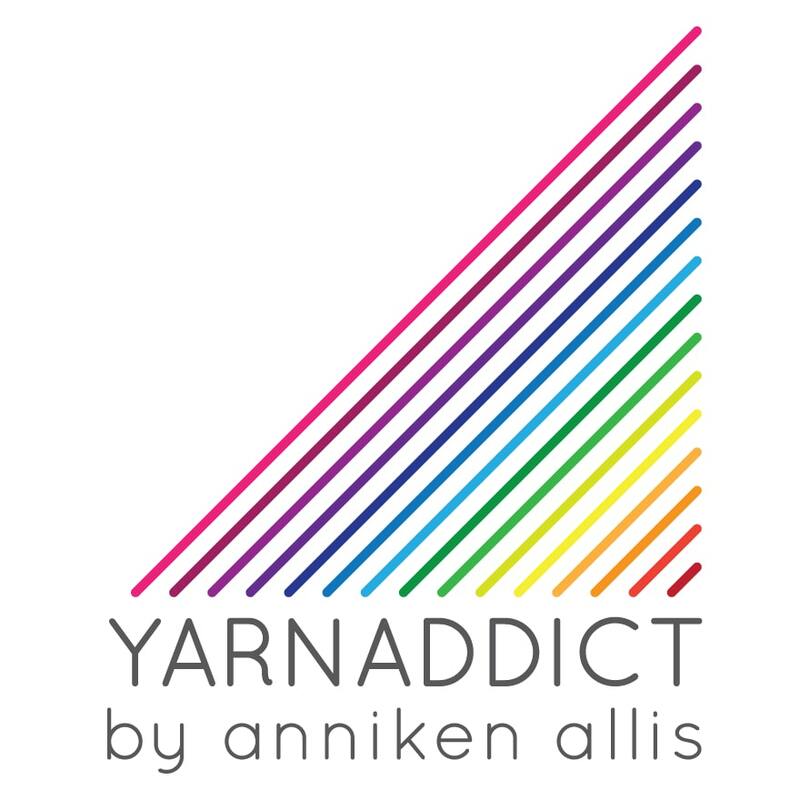 You can of course use other yarns that knit up to the same tension. A slight difference in tension may not make too much of a difference but it will alter the size of the mittens. I recommend you try the mittens on as you knit them if you knit to a different tension. The Lang Merino 200 is the same thickness as most sock yarns with 200m per 50gr ball. The plum/grey mittens above are knitted in Quince & Co Chickadee which is a slightly thicker yarn so knits up to a slightly bigger tension. Which was fine as these mittens are mine and I've got big hands. 'Vinter Votter' comes in 2 sizes. Both sizes are based on the tension achieved with Lang Merino 200. 'Vinter Votter' is available as a pdf through Ravelry and Craftsy now and will also be available on Patternfish soon. A bit thank you to Gwen who knitted the Lang pair for me. Until 2 Nov 2014, get 50% off 'Vinter Votter' if purchased on Ravelry. No coupon code needed. New to stranded colourwork? New to mittens? I'm teaching my 'Selbu' mittens class this Sunday at Sitting Knitting in Sutton Coldfield (there may be a space left) and at La Mercerie in Cowbridge, South Wales, on Sunday 16 November. In the class you'll learn how to knit in the round using double pointed needles and circulars, how to knit the continental way, how to knit with one colour in each hand (or if you're already a continental knitter, how to hold both yarns in your left hand), how to read charts, mitten shaping. You'll get my 'Vaffel Votter' (another new pattern coming on Wednesday) to take home.